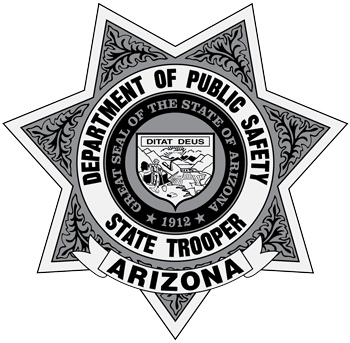 The Arizona Department of Public Safety offers a wide variety of services to the public. These services include, but are not limited to, information services, permitting services and licensing services. The different services are listed below. Click on the links to find additional information.